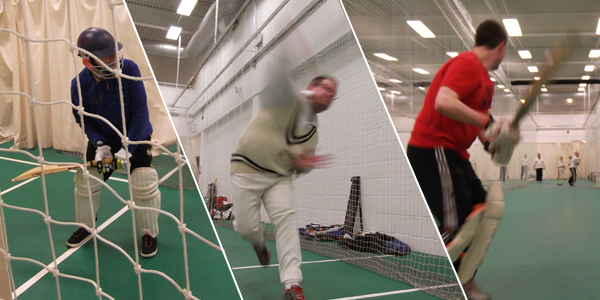 Links for 2019 cricket nets are now live on the Ivanhoe event calendar ready for you to sign up now. New players and old are all welcome. There is a limit of 6 batsmen per session. 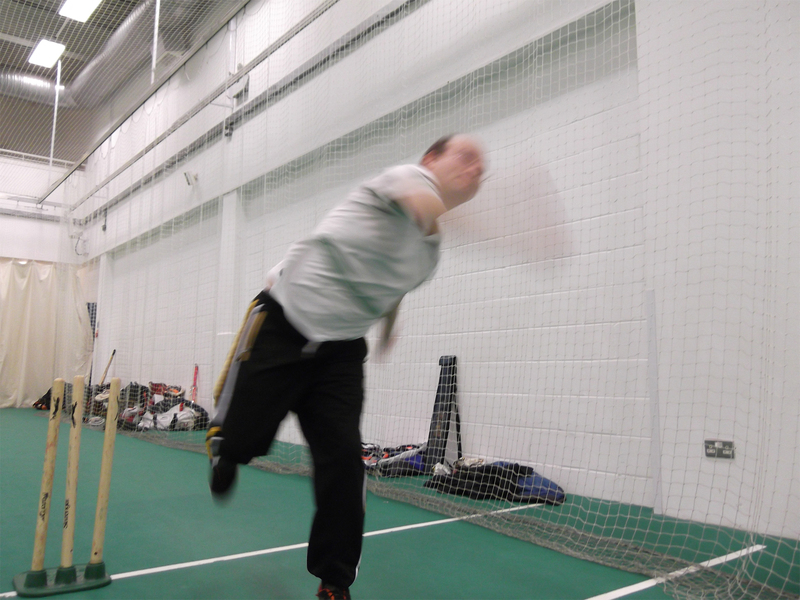 If you’ve not played before and would like to come down to nets, please contact us first – all are welcome! If you'd like to join us in celebrating our centenary year, now's the time to get in touch. We'd love to hear from cricketers of all abilities.